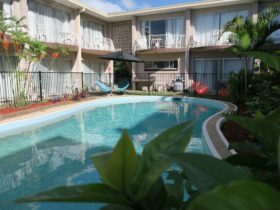 Cooks Endeavour Motor Inn is centrally located, off the highway, but in walking distance of everything this area has to offer, and within six minutes of the Gold Coast Airport. All the guest rooms are on the ground floor. 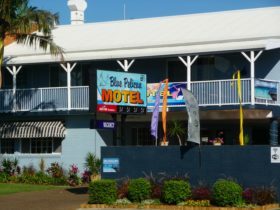 The motel is situated across the road from the Tweed Mall, within two blocks of the Tweed Hospital, Tweed Heads Bowling Club and Twin Towns RSL Club. 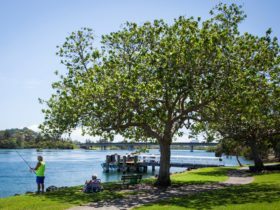 The beautiful beaches of Snapper Rocks, Coolangatta, Rainbow and Duranbah, are a five minute walk away and the river is at the end of the street. 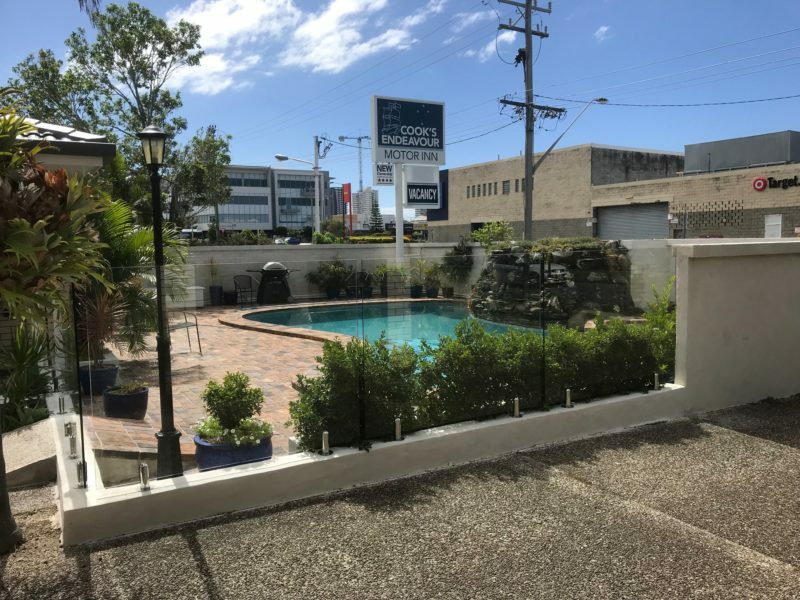 Griffith Street and Marine Parade have a huge choice of restaurants and top class shopping, all within walking distance of the motel. 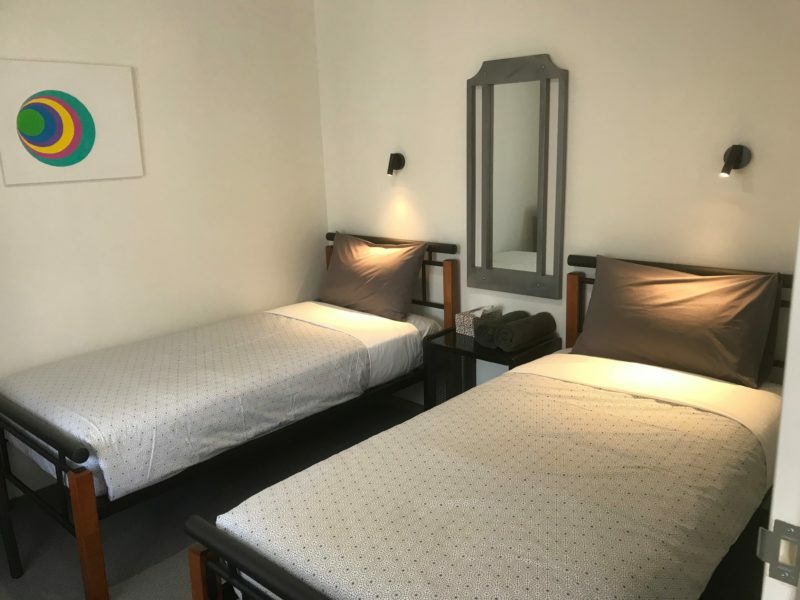 The rooms have been beautifully upgraded with all modern conveniences and offer new beds, kitchenettes, new air conditioning and are peaceful and relaxing. 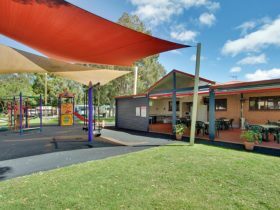 The heated pool and spa, with barbecue area, offer a tranquil area to enjoy. 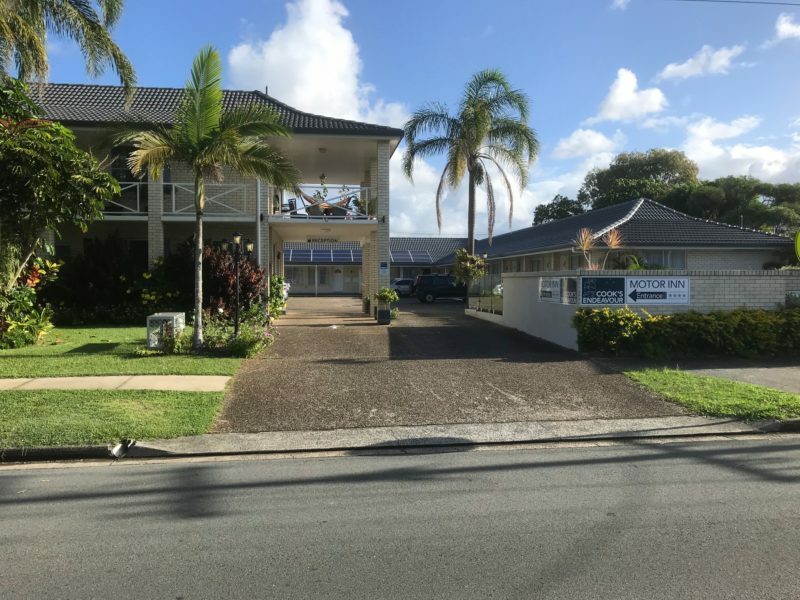 This is a boutique motel with friendly management and staff, who take great pride in providing exceptionally clean and comfortable accommodation. 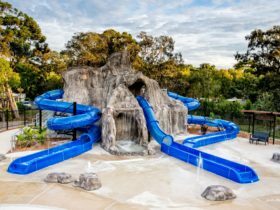 The price of accommodation varies depending on the number of guests per room. A queen room , maximum two people, starts at AUD130.